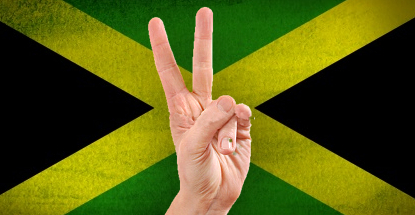 Jamaica has provisionally approved two resort casino projects that will require a combined outlay of nearly $1.3b. 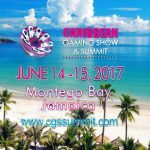 Jamaica passed its Casino Gaming Act in 2012 and invited casino operators to submit development applications the following year. 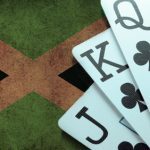 On Tuesday, Finance Minister Dr. Peter Phillips revealed that the government had approved provisional development orders for two of the five applications it received for the maximum three casinos allowed under the legislation. Harmony Cove Limited’s project in Trelawny is the larger of the two, with its first phase expected to cost around $970m. In addition to gaming facilities, the long-term vision for the project calls for five hotels offering up to 5k hotel rooms, 450 residential units, two PGA-caliber golf courses, a 350-boat marina and a dedicated private airport. Harmony Cove is a partnership between investment firm Tavistock Group and the state-owned Harmonization Limited, with the latter firm holding a 49% stake. However, the structure of the partnership may change under financing deals with Chinese backers. 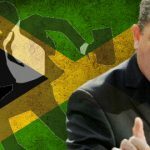 Robert Trotta’s Celebration Jamaica Development Ltd. plans to spend $500m on the first phase of its project in Montego Bay. 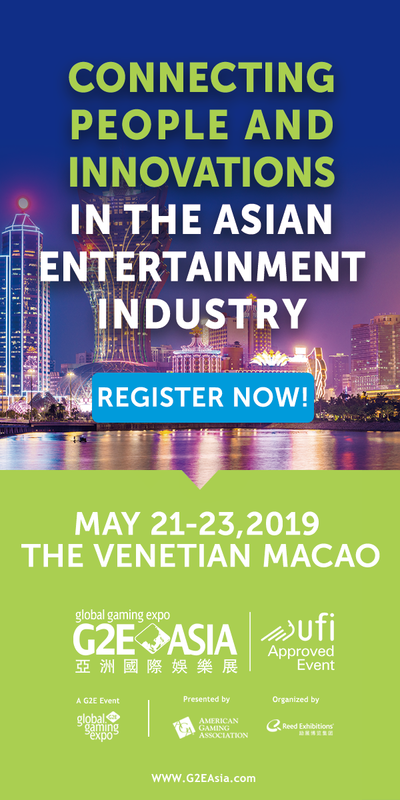 In addition to 75k-square-feet of casino and sportsbook space, Celebration Jamaica will also feature bars, restaurants, retail outlets, a Caribbean World Music Entertainment Complex and other non-gaming options. 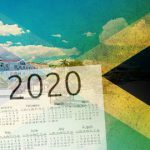 Applications by three other bidders – Amaterra Jamaica, Casino Royale and Fiesta Jamaica – were either rejected or withdrawn during the Ministry of Finance and Planning’s due diligence phase.